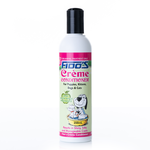 Regular grooming is not only essential in keeping your dog's skin healthy and coat lustrous and shiny, but it also provides you with an opportunity to bond with your dog. 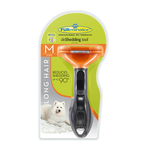 From dog clippers to dog brushes and dog shampoos and conditioners, we've got all the dog grooming supplies you need to keep your dog looking their best! 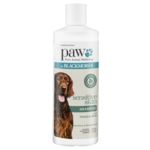 While taking your pooch to a professional groomer is a wonderful way to keep them looking prim and proper, sometimes it can be a little strain on the wallet. 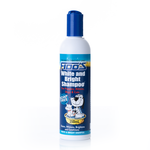 Thankfully, we stock plenty of popular dog grooming products so that you can get the job done at home. 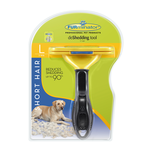 For reducing dog hair shedding, we recommend the Furminator range, which assists in removing dead hair, untangling knots, and removing some dog breeds' dense undercoat. 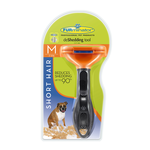 If you're looking to trim your dog's coat, look for automatic clippers to help you achieve a uniform clip. 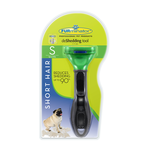 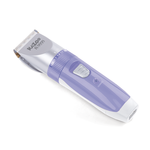 It may be tricky for you at first, but with some practice you'll find that grooming your dog at home with your own set of high-quality clippers will be very cost-effective and convenient in the long run. 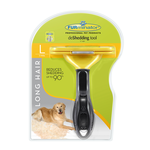 Dog brushes and dog combs are essential tools for detangling and reducing shedding. 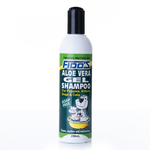 Grooming with a comb or brush can also provide your dog with a stimulating massage and encourage blood flow to the skin, assisting in its overall health. 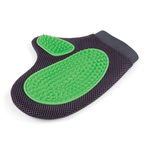 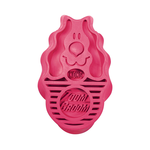 Once you've found out which dog brush is best for your dog, you can select from a range of popular grooming brands and products including Kong, Kazoo, Petlife and more. 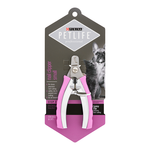 Some people might find cutting their dog's nails to be somewhat daunting, but thankfully we stock a range of dog nail clippers that make the job easy. 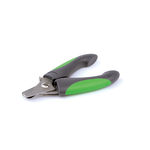 It's always a good idea to get your vet to show you the first time so that you can recognise the quick of your dog's nails and avoid injury from cutting them too short. 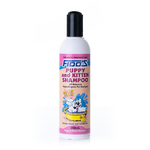 Just as you have your favourite shampoo and conditioner for your hair, there's a perfect shampoo and conditioner for your dog's coat. 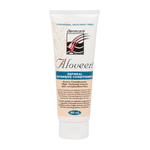 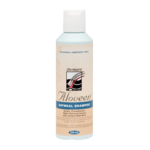 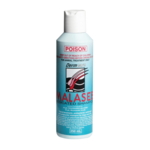 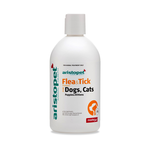 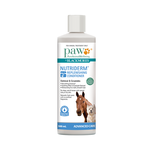 If your dog has very sensitive skin or allergies, they may need a medicated shampoo such as Aloveen or Malaseb. 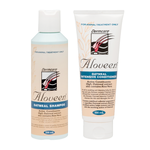 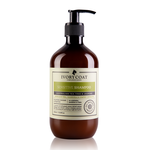 For more general skin sensitivities, Ivory Coat's sensitive skin shampoo and conditioner are an excellent, Australian-made choice. 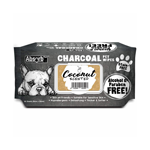 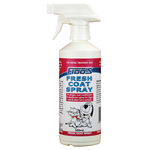 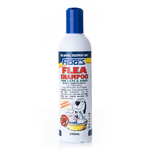 We also stock a number of special shampoos for puppies and even flea shampoo to keep your dog clean and itch-free! Buy your dog grooming products online at Pet Circle and enjoy the convenience of delivery straight to your door, always at the best price.